Jordan Peele stars as Rell, a soft-spoken stoner whose life is forever changed when the most precious of kittens shows up at his doorstep. 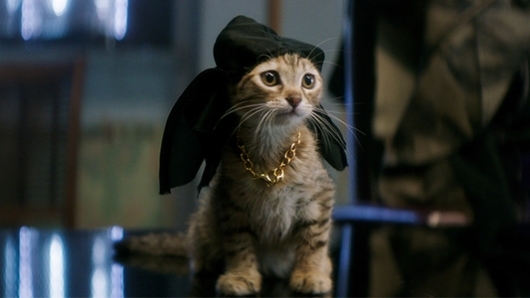 A graphic artist, Rell makes little Keanu the subject of his next artistic endeavor: a calendar where the kitten plays assorted characters from iconic movies like The Shining, Heat, and New Jack City. But when Cheddar (Method Man), the leader of the notorious 17th Street Blips, steals the cat, Rell and his straight-laced cousin Clarence (Keegan-Michael Key) are forced into action.